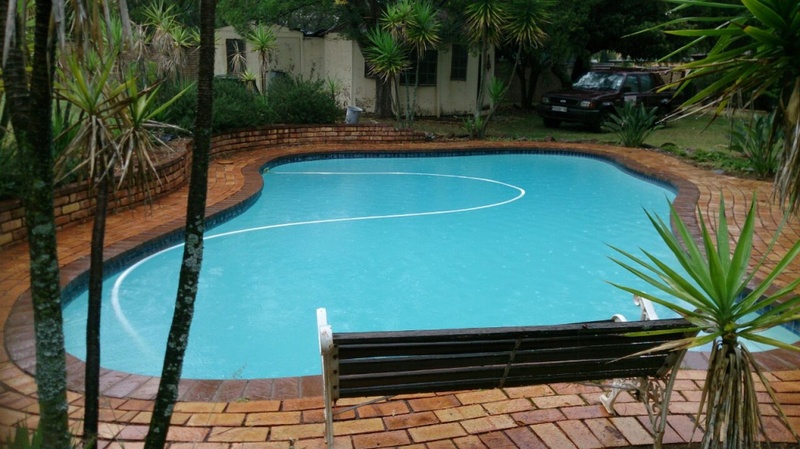 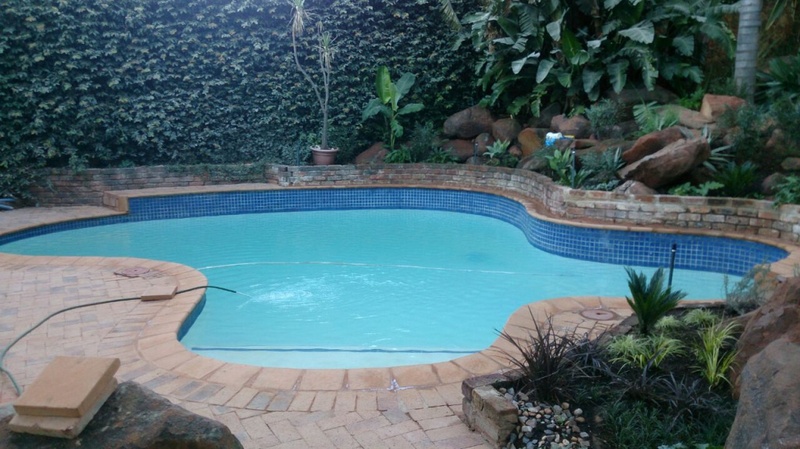 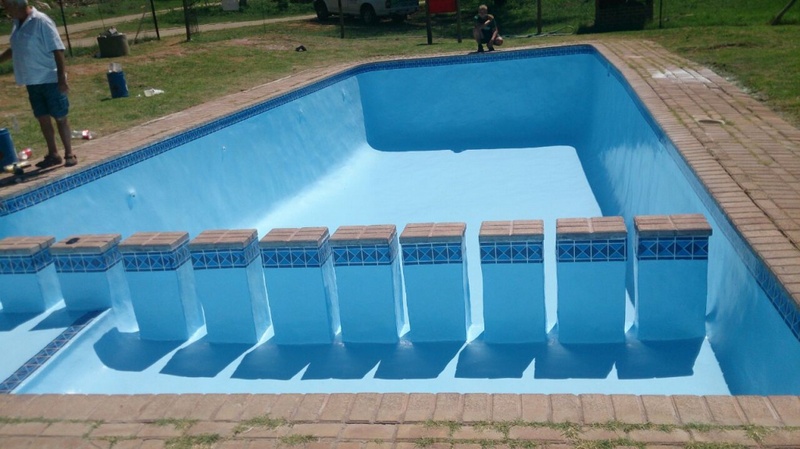 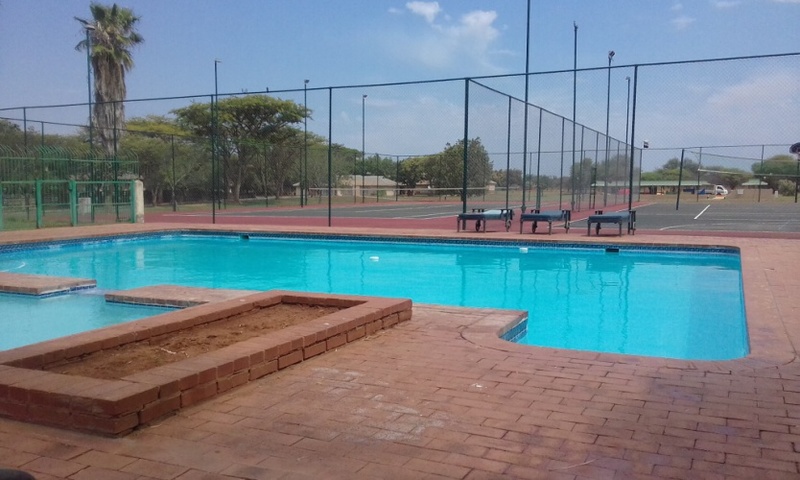 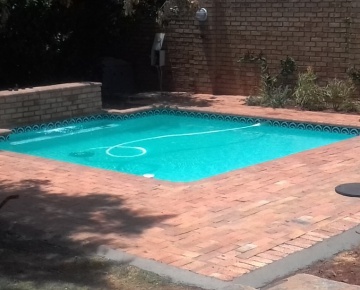 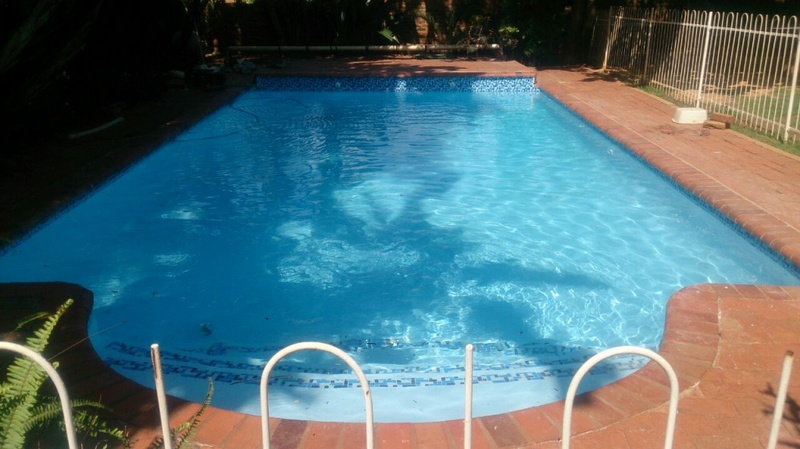 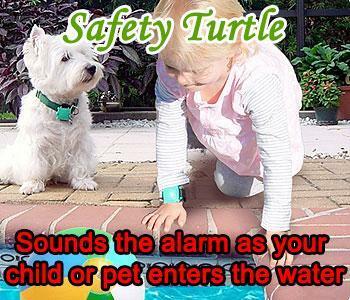 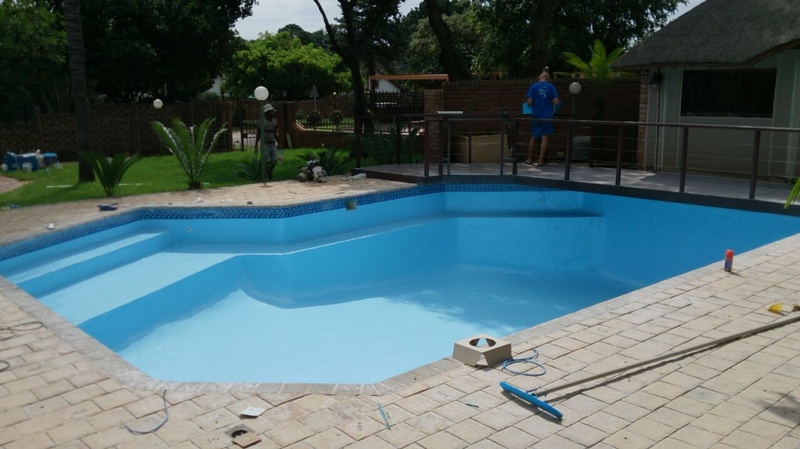 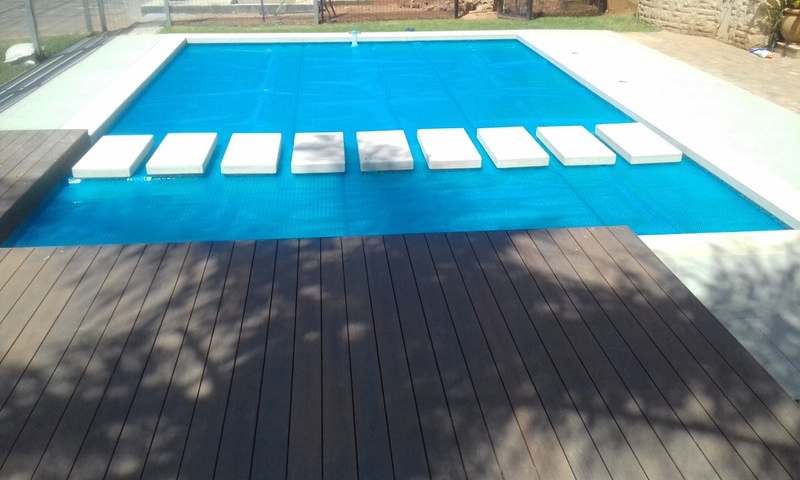 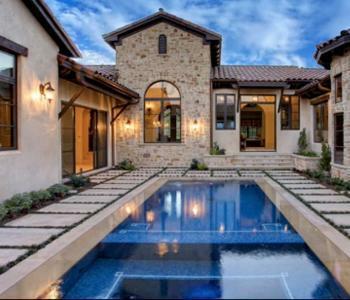 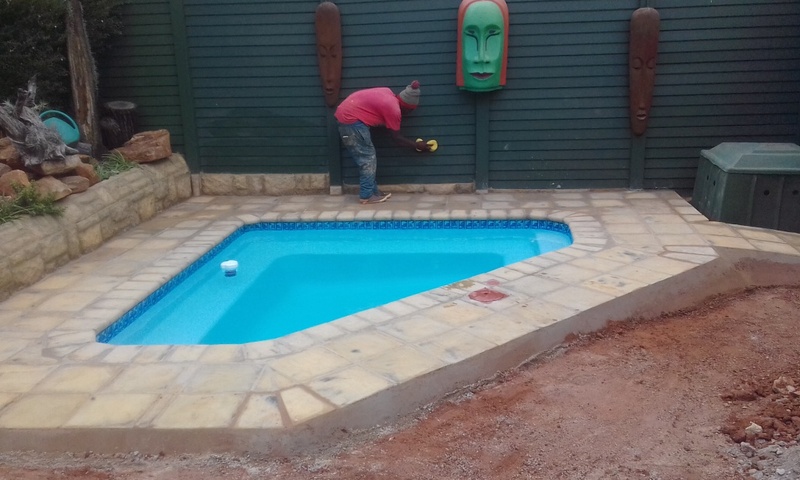 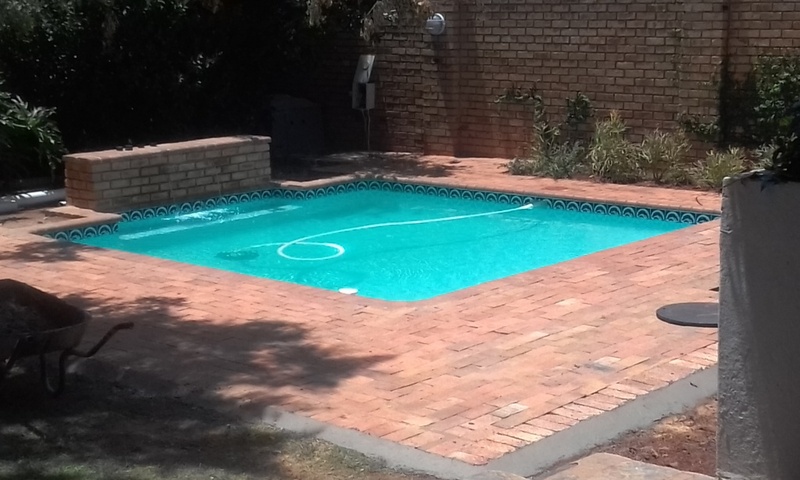 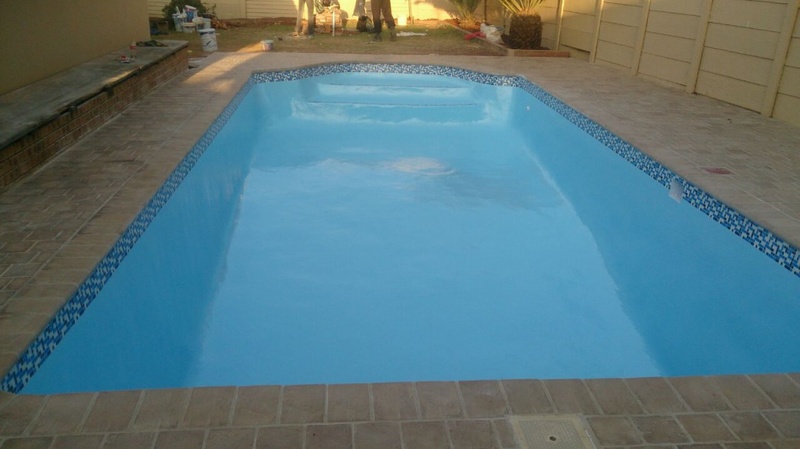 The company builds new pools as well as renovations to existing pools and paving surrounds. 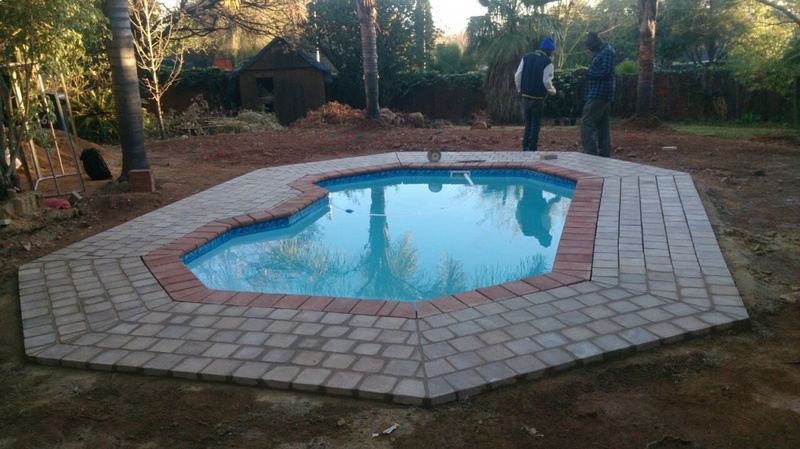 They also do paving and cladding. 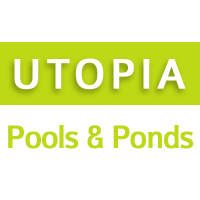 Utopia Pools also specialises in koi ponds.